Nakea is a certified massage therapist who completed her associates degree at Pacific College of Oriental Medicine in 2015. 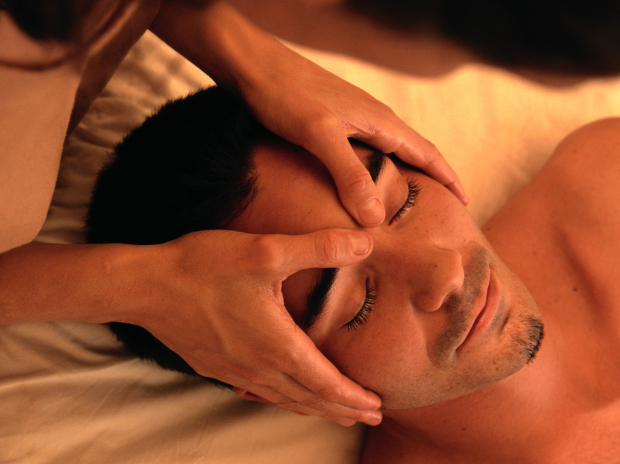 Nakea has experience in Asian body work of Tuina, Deep tissue, and Swedish/circulatory massage. Massage bodywork on all different body types and conditions. Voluntary bodywork for Marine active and family members. Voluntary bodywork on athletes such as Rugby players and football players. Has been doing bodywork for a total of 3 years.